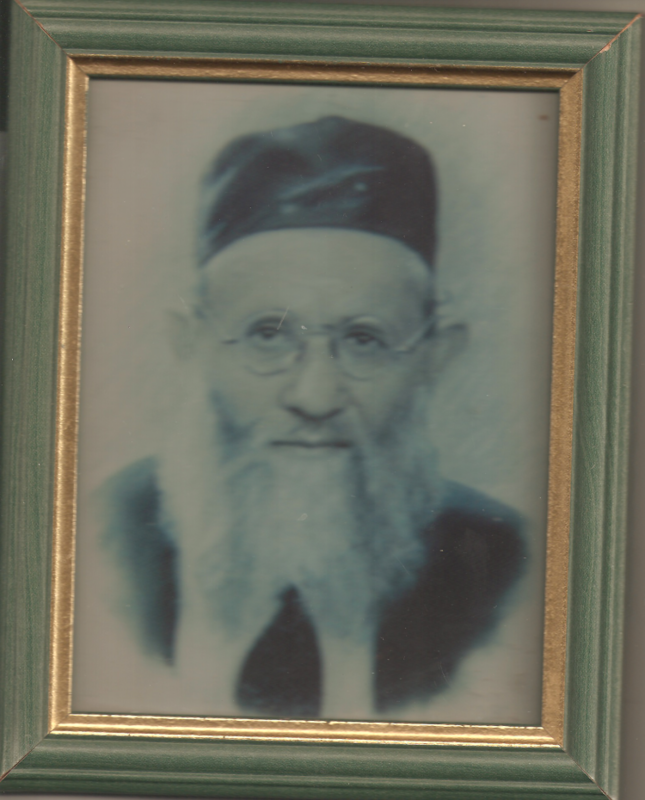 Prior to Elenville the Rav served in Washington, DC. 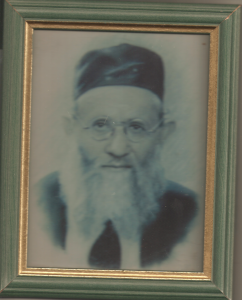 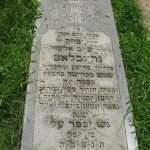 The Rav’s grandson, Rav Ephraim Greenblatt was the longtime Rav of Memphis, Tennessee. 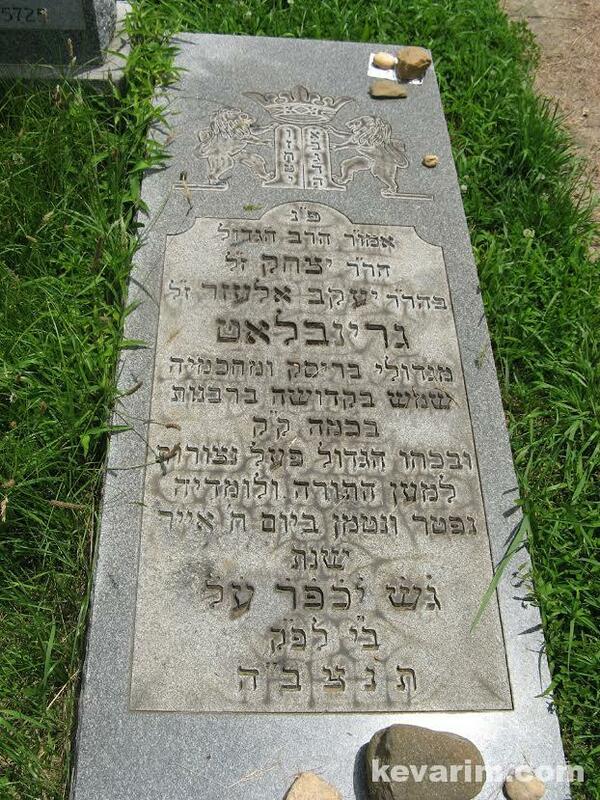 R’ Ephraim from Memphis was a grandson, not a son.